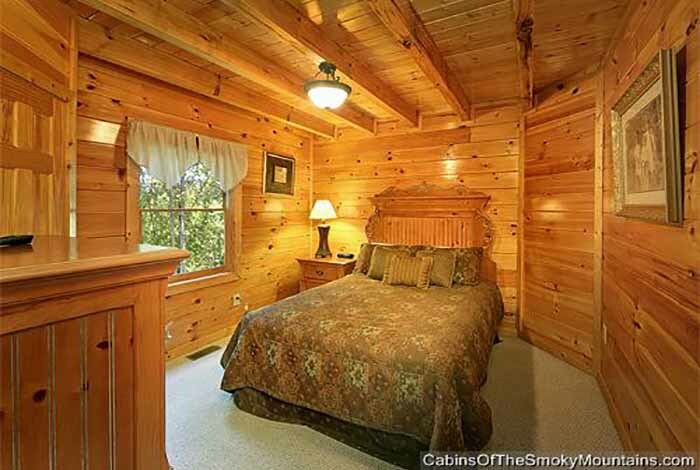 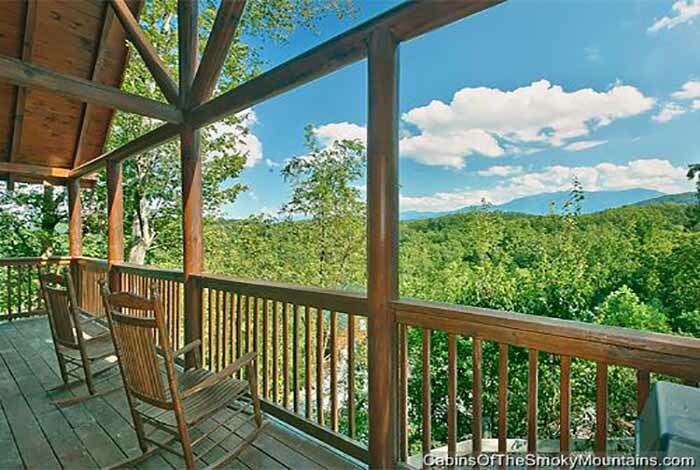 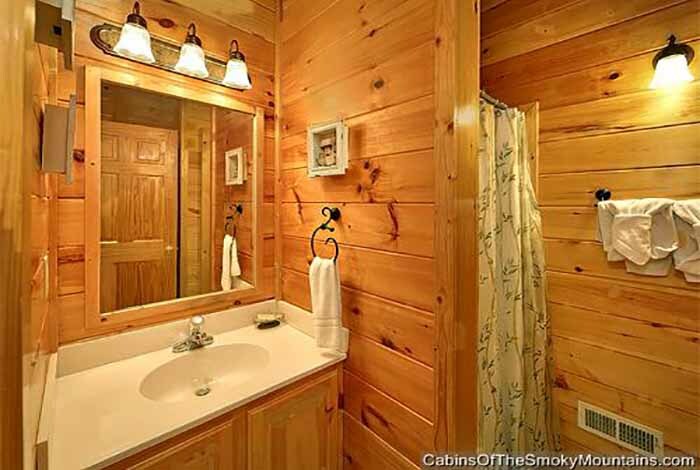 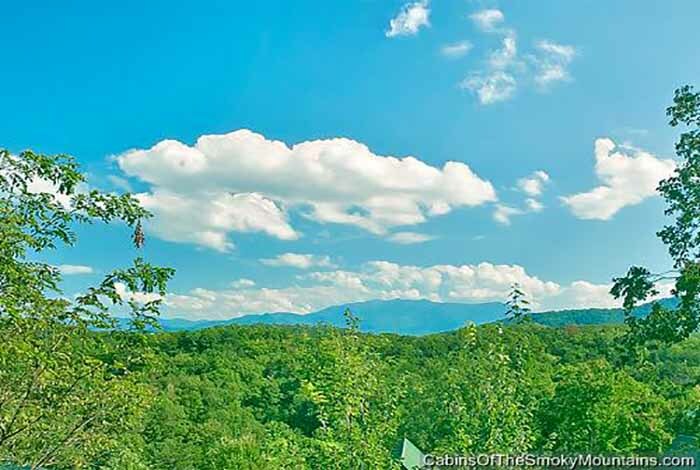 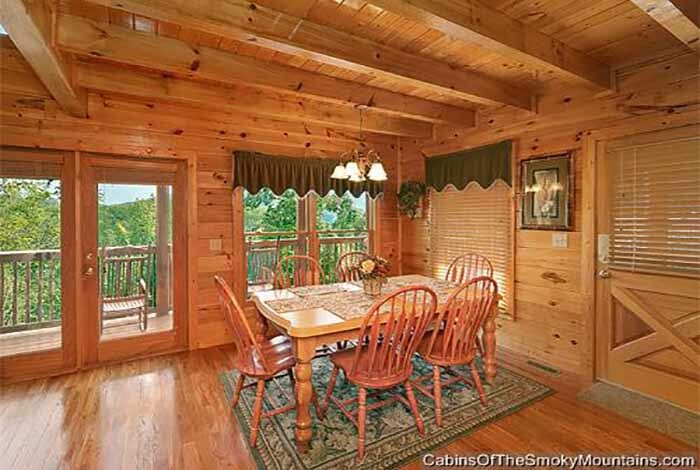 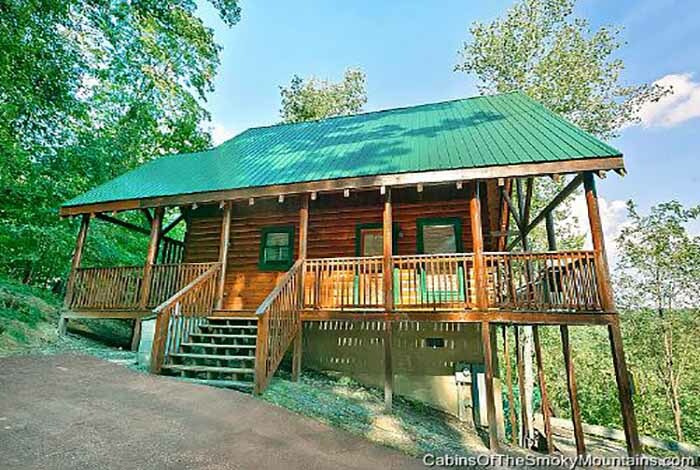 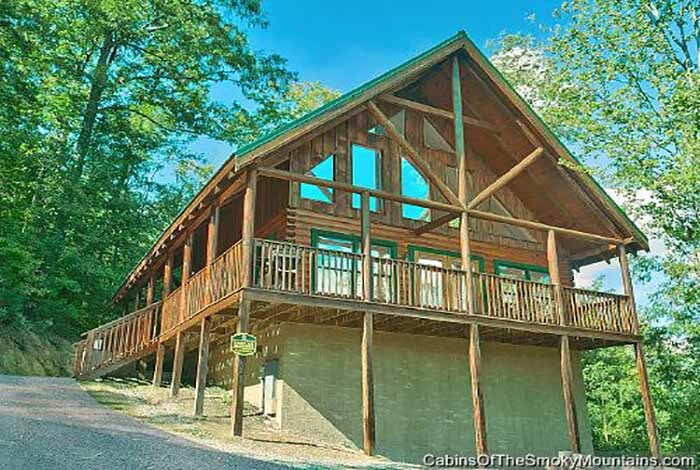 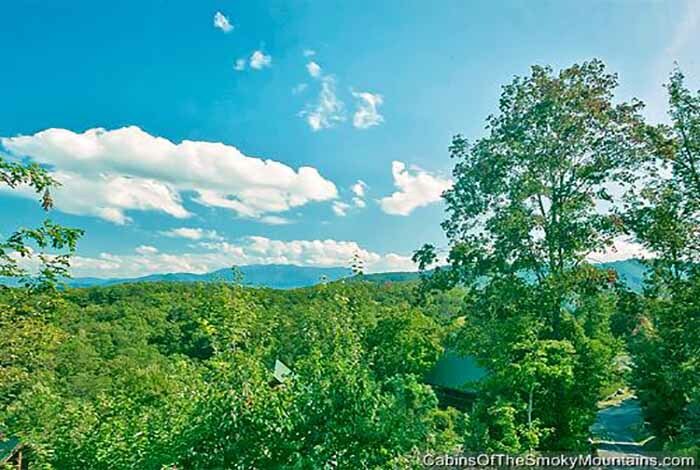 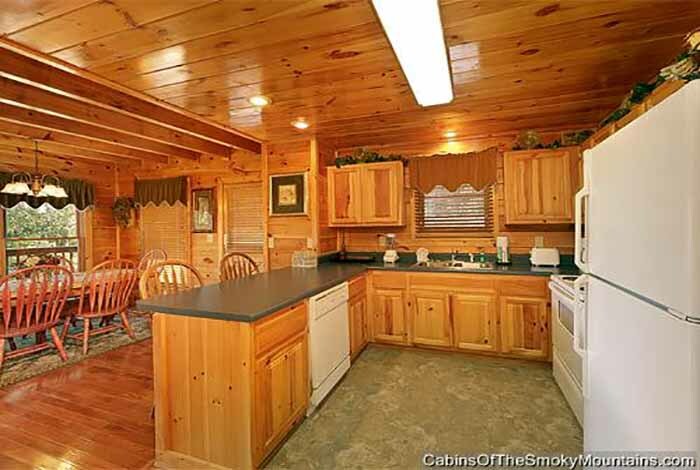 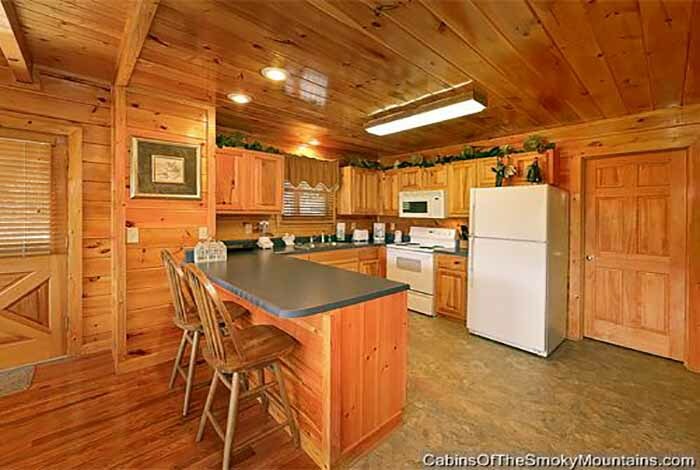 This is a gorgeous 2 bedroom, bathroom Pigeon Forge cabin rental. 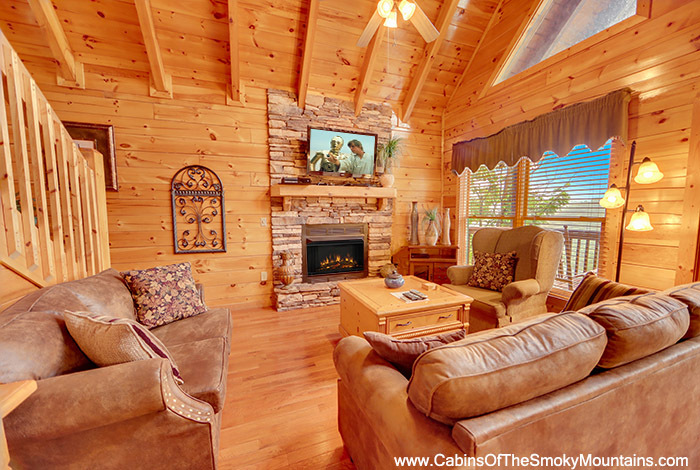 If you are planning a vacation just to get away and to kick back and relax then this is the cabin for you. 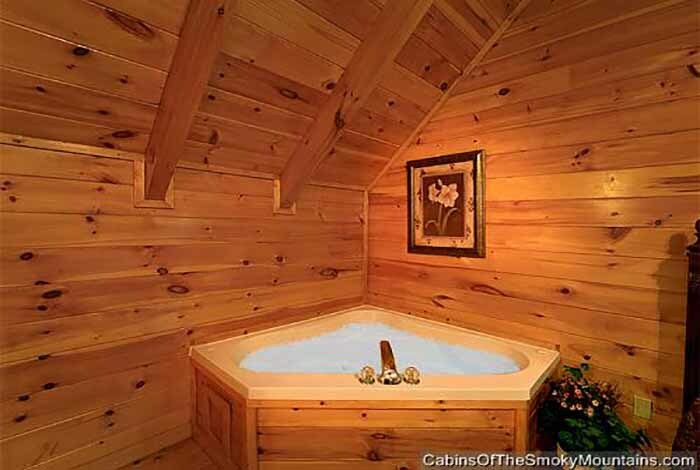 You can enjoy your spectacular mountain views right from your very own personal hot tub. 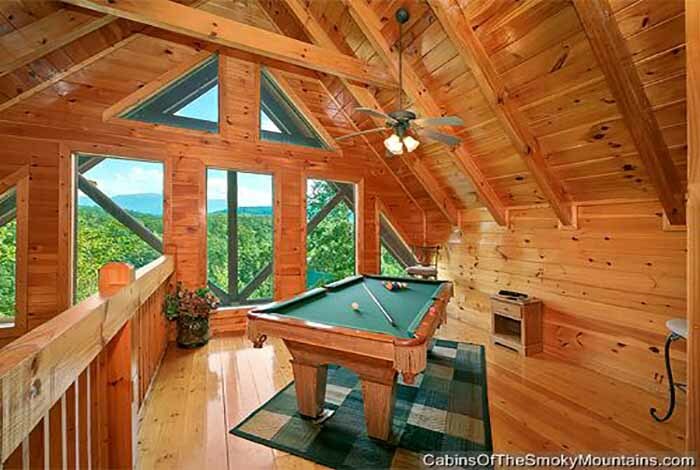 If you want to get a little competitive you have your very own pool table and a Xbox 360. 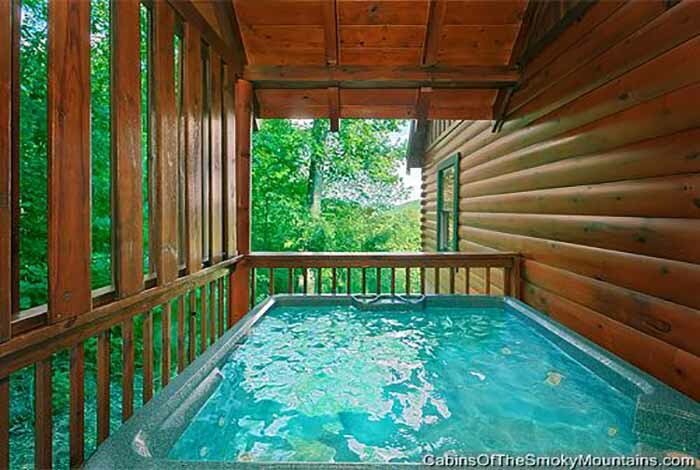 If you are wanting to go out and swim this cabin does have swimming pool access, so you could spend the day in the sun and spend the night laid back in your hot tub enjoying the stars. 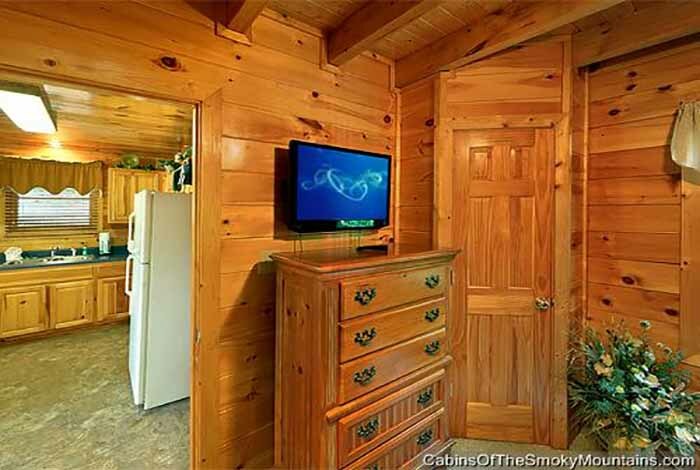 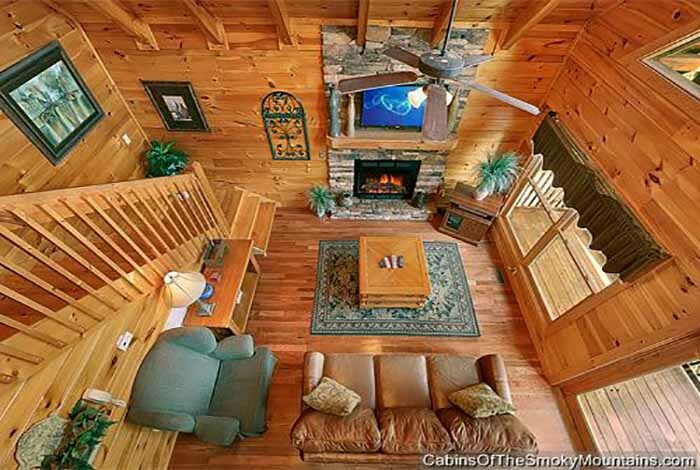 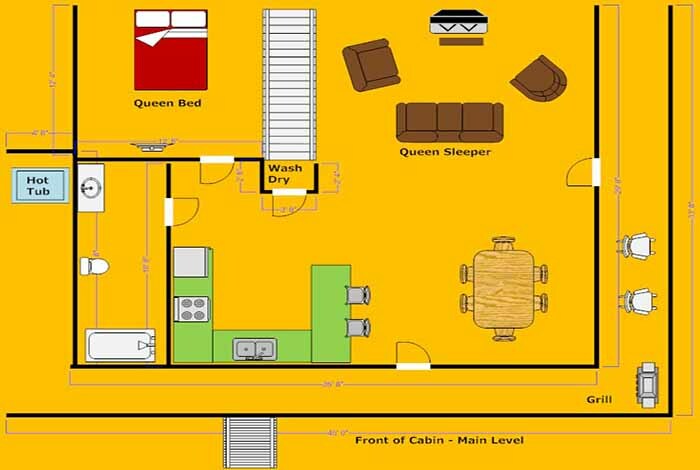 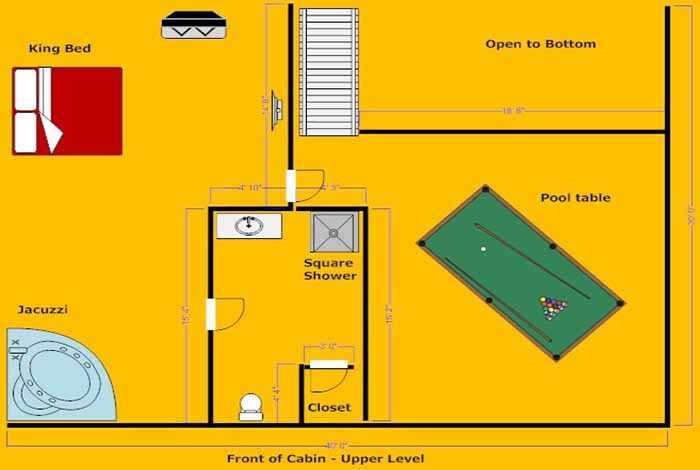 This cabin is conveniently close too all of the wondrous attractions located in down town Gatlinburg.